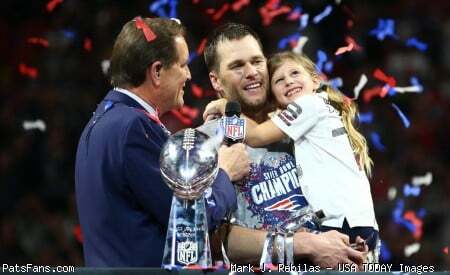 Discussion in 'PatsFans.com - Patriots Fan Forum' started by manxman2601, Apr 15, 2019. Not a surprise but news anyway. Glad he officially wasn't poached. As well as one of the better slot CBs in the game at a time when they can get paid almost $10M/year. I think he will command a pretty sizeable deal a year from now, though. Yup. I think we’ll be saying good bye next year. Hopefully he’ll sign a Justin Coleman type deal and net us a 3rd/4th comp pick. Yeah no doubt - following in the footsteps of Justin Coleman’s big pay day. This news makes me happy. Very happy. If he had been poached, though, the Patriots would have had an extra second-round pick this year as compensation. I think the team was in a win/win situation either way. Either get a valuable player back for another year on a cheap deal or get a pick and have someone like Dawson who essentially redshirted last year primed to take over. Good to hear he signed the tender, a solid player who knows and understands his role and this system..
Yeah but what you got wasn’t chicken.